Silkscreen printing, digital printing, vinyl printing. 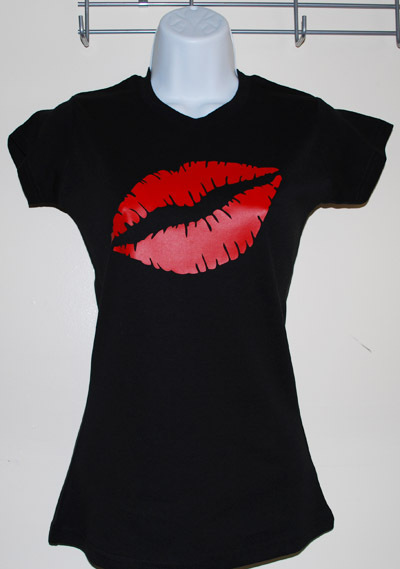 I made this "Lips" design shirt using heat applied vinyl. It was selling like pancakes! But unfortunately it's my close friends, so they didn't pay me, they asked it for a birthday gift. Well I'm happy they liked it. 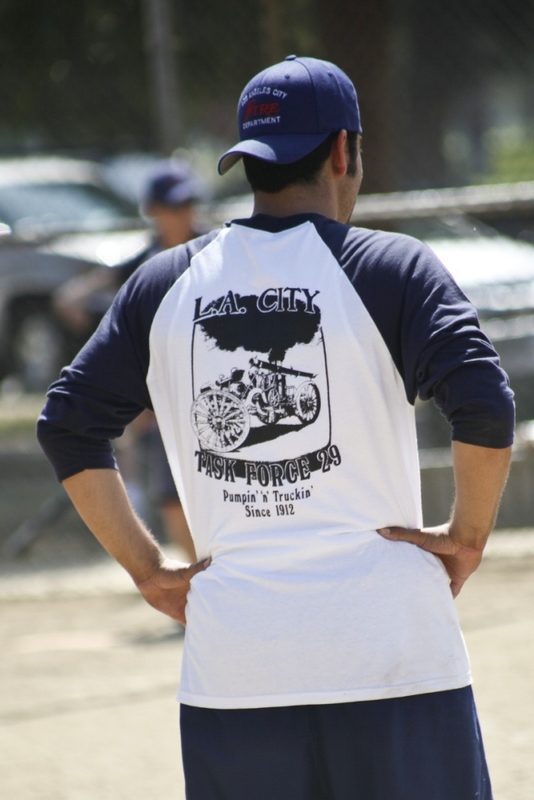 The finish product of LAFD Softball Team uniform. In front is a left chest logo in silkscreen printing. 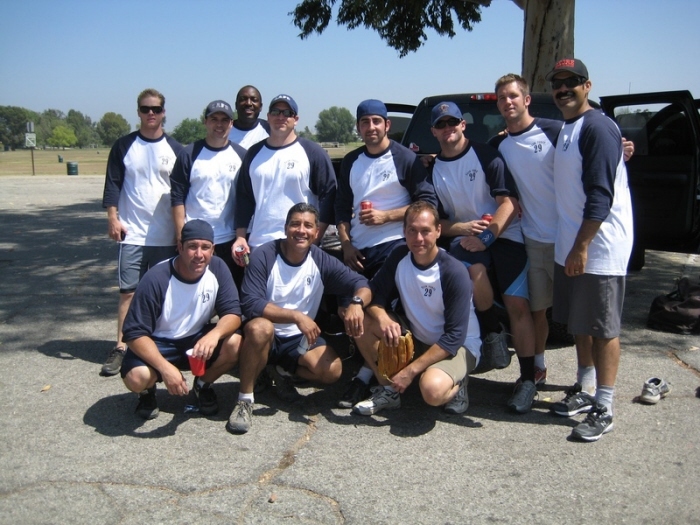 Los Angeles Fire Department Softball Team uniform. I was provided with a photo of the vintage fire truck and I used photoshop to make it a 1 color screen print. 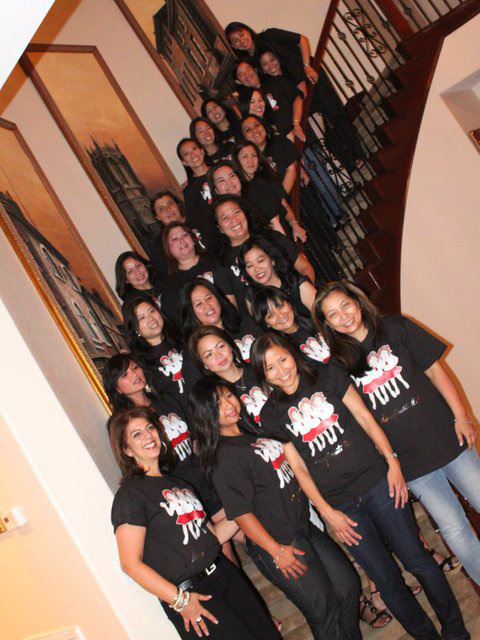 Mix media Event T-shirt (front) Custom made for ACHS Reunion batch '85. The cartoon was a paper sketch provided to me by the client. I used photoshop to apply colors and submit to the printer for digital printing. The Silver logo below I designed it using Adobe Illustrator, then cut it using Roland GX-24 cutter and apply it on substrate using heat press. 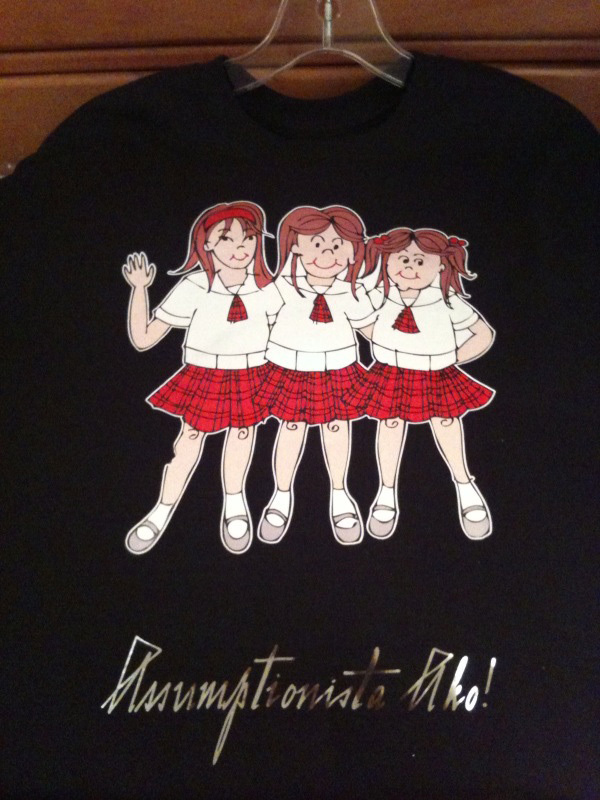 Finish product of the Mixed media Digi Print with silver vinyl heat transfer. 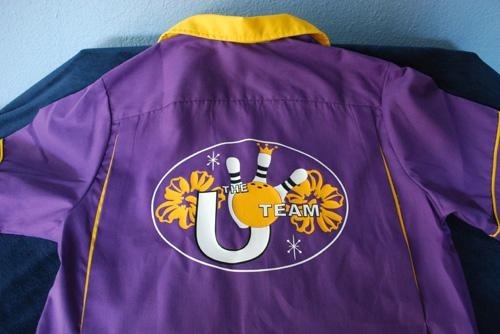 This is a fun project designing colorful bowling uniform. Full back logo is made of heat transfer vinyl with 3-color separation vector which I made in Adobe Illustrator. 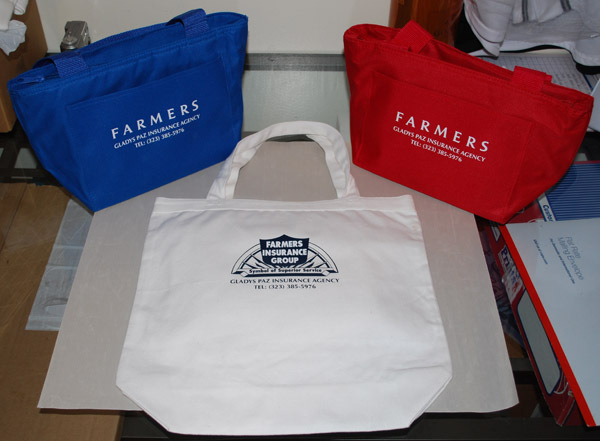 Custom company cooler tote and canvass tote for promo and giveaways. My role is to create a vector logo of farmers insurance, cut the heat transfer vinyl in Roland GX-24 machine and apply the logo on the substrate with heat press. 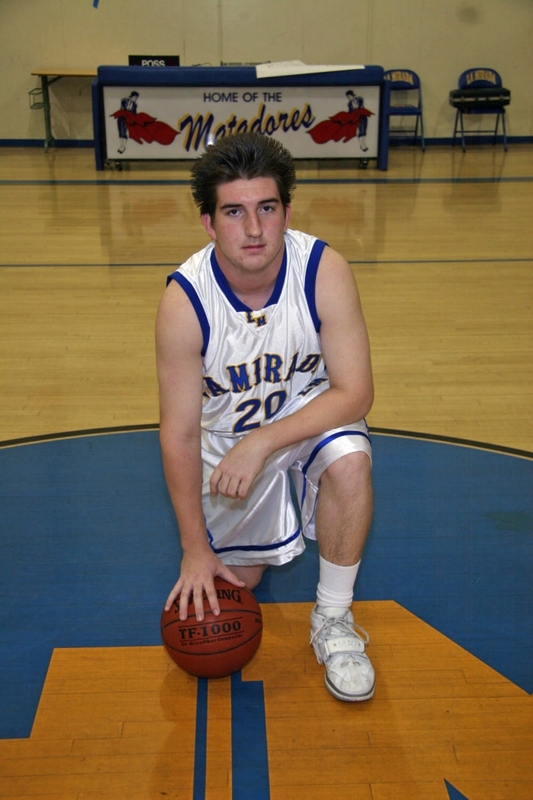 I created a vector logo La Mirada Basketball Jersey using Adobe Illustrator with 2 color separation. 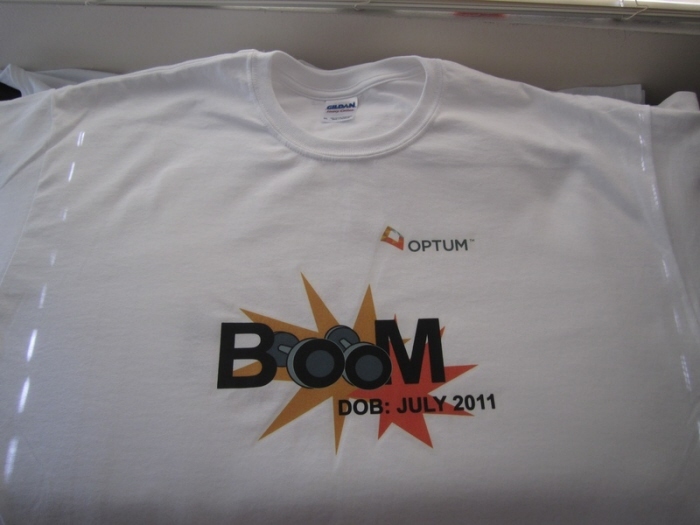 My client Optum Health needed a shirt to promote their Baby Boomers health plan. I did a vector logo in Illustrator, produced digital printing and heat press the logo on the shirt. Designed the vector logo for Tacos Guadalajara restaurant crew uniform.